Do you have an area rug in need of repair? 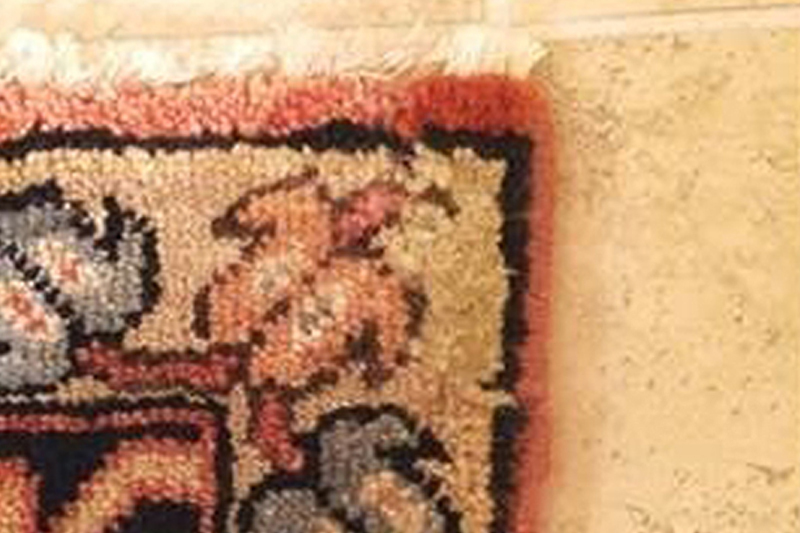 Does your area rug have moth damage? Pet damage? Stains? Fraying? We can take care of your rug for you. 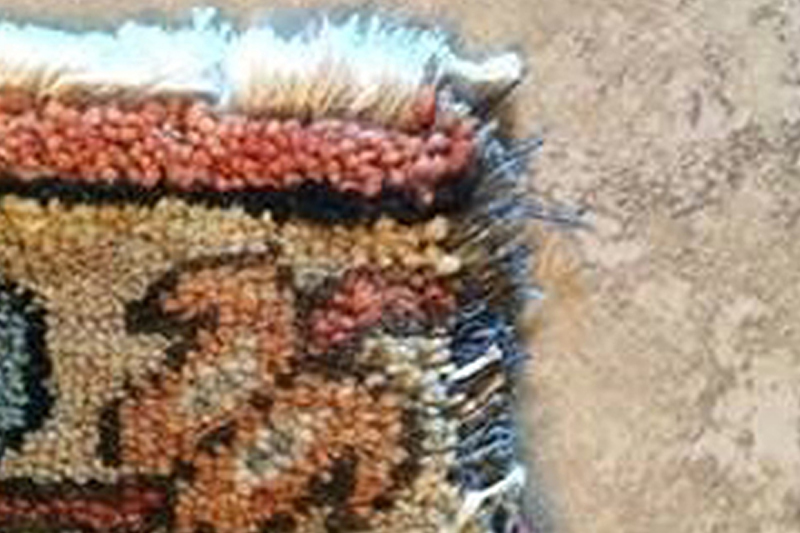 Our area rug repair service will make your rug look new again and extend its service life. Area rug repair and carpet repair have different repair protocols to follow. We are unable to repair your rug at your home due to the complexity of each rug repair job. Every rug is unique. We have to transport your rug back to our facility for repairs. You do not have to worry about your rug being mistreated because we will treat it like it is our own! Once your rug is at our facility we will examine it for damage. After the initial inspection we will recommend the appropriate repairs before we proceed. After the repairs are completed we will return your area rug to your home in pristine condition. We strive to provide the best customer service experience to every customer.